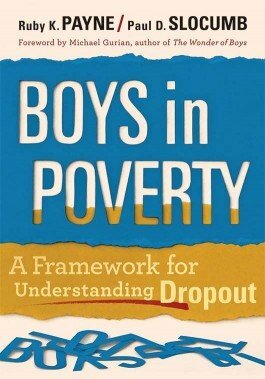 Examine risks and interventions for dropout among boys in poverty. Explore dropout among sensitive, gay, gifted, ADHD, and postadolescent males. 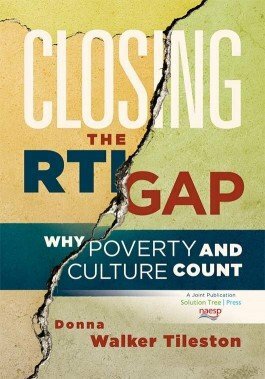 Get a clear understanding of poverty and culture, and learn how RTI can close achievement gaps related to these issues.